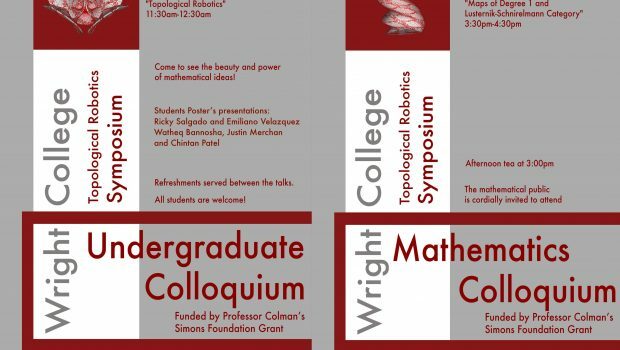 Wright College is delighted to announce a week-long Topological Robotics Symposium that will take place on February 5 through February 9, 2018. This academic event will bring together internationally renowned mathematicians from Europe, South America, and the US to work on a Topological Robotics problem with real world applications. The Equivariant Topological Complexity is a numerical invariant that reflects the complexity of motion planning algorithms – models that tell robots how to move. 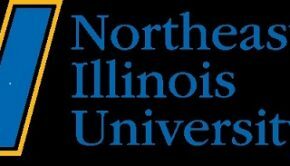 Michael Farber of the University of London will lecture on Motion Planning in Aspherical Spaces and Yuli Rudyak of the University of Florida will give a presentation on Maps of Degree 1 and Lusternik – Schnirelmann Category. 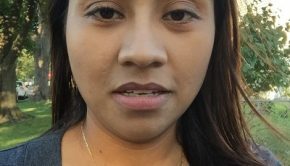 Events are open to the public. 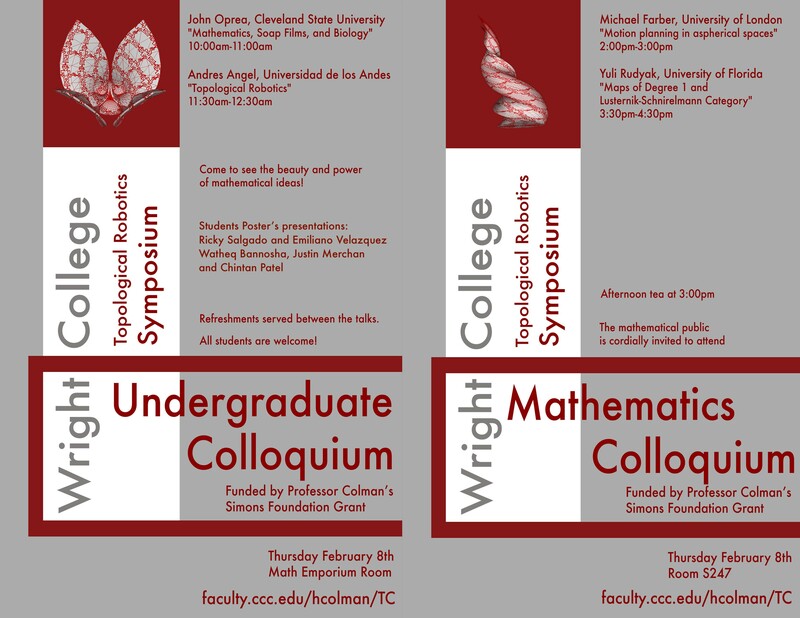 Former and current Wright College students will also present their research projects on Topological Complexity. The symposium is supported by a Simons Foundation grant to Professor Hellen Colman, who has organized the event. David Potash, president of Wright College, expressed his enthusiastic support for Prof. Colman’s research and emphasized what an important event this will be for maintaining high academic standards at Wright College. 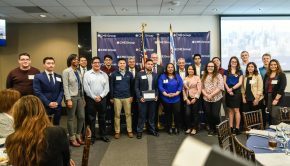 A community college and one of the City Colleges of Chicago, Wright is a learning-centered institution of higher education that offers students of diverse backgrounds, talents, and abilities high quality low cost education. 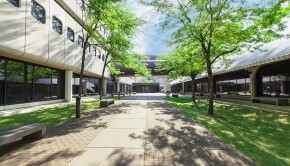 More information about Wright College can be found at http://www.ccc.edu/colleges/wright.